Remember that AkashaCMS is a generalized name for the synergistic combination of AkashaRender with the plugins. In this section we&apos;ll look into coding a Plugin. 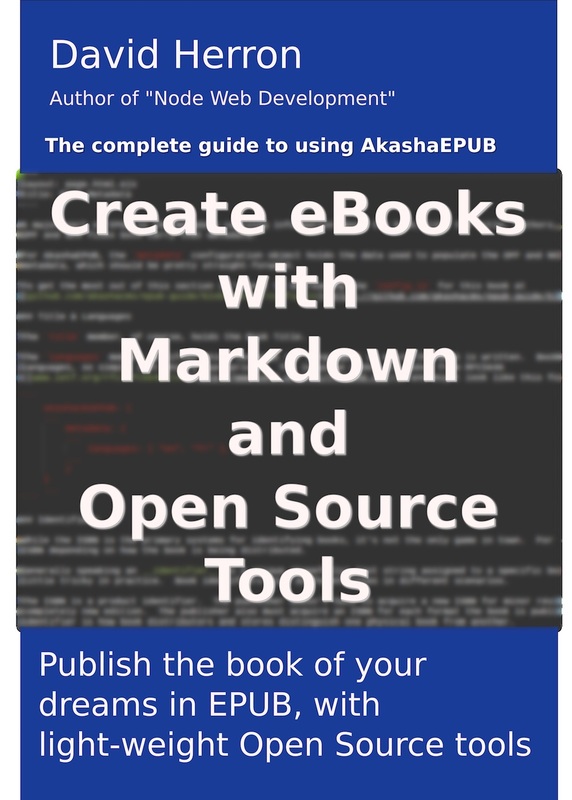 Plugins provide useful extensions to AkashaRender, and what makes AkashaCMS is the combination of AkashaRender, Mahabhuta, and the plugins. It is not required to register a plugin with anyone. As we saw in the documentation on using plugins, a project uses a plugin by declaring it in the package.json and Configuration. No centralized registry is required. Anyone who has developed a generally useful Plugin may register it on the list of known plugins. We can even arrange for the plugin documentation to appear on the AkashaCMS website. 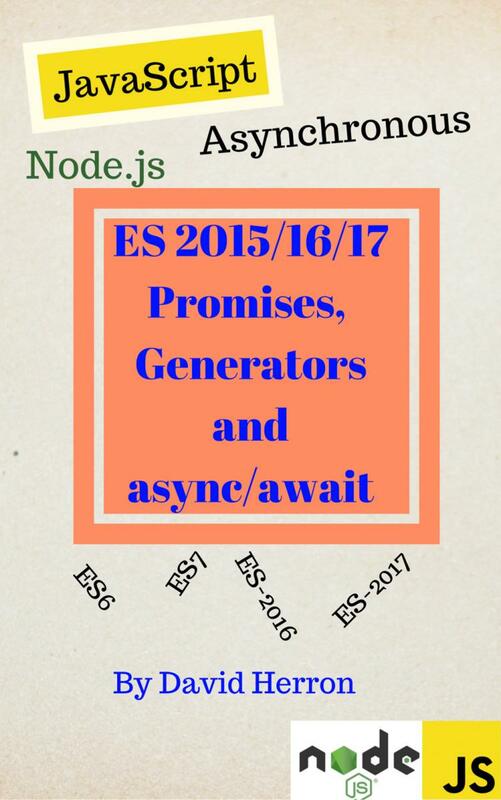 The typical implementation of a Plugin is to create a Node.js package that returns the Plugin object. To see what that means let&apos;s walk through the akashacms-base plugin ( https://github.com/akashacms/akashacms-base). The package contains a package.json and an index.js as is typical of a Node.js package. The package.json declares information required for npm such as the package name, its repository, any scripts, and most importantly the dependencies. Often a Plugin will other Node.js packages to do the heavy lifting. For example the akashacms-embeddables Plugin uses other packages providing OEmbed-based query for metadata and embed codes of content on other websites. The purpose of this plugin is functionality useful for all websites, and the Partials it provides match that purpose. And from there start adding Mahafunc&apos;s to the MahafuncArray. And start filling it with Mahafunc&apos;s.
The Configuration object can store per-config-per-plugin data. This data object corresponds to the addLinkRelTag function which provides data that ends up being <link rel="..."> tags in the header.